Lychee season has arrived and our team would like to share with you guys some of the benefits and healing ability of this wonderful fruit – one of Best Vietnamese Food. Litchi fruit– one of Best Vietnamese Food - contains many useful compounds that enhance & strengthen the blood circulation. In the traditional healing methods of Chinese people, if eaten lychee regularly will have better blood circulation, benefits the spleen and good for patient to revive their strength. Lychee contains many vitamins and minerals. Many studies have shown that lychee can inhibit the growth of cancer cells because it contains flavonoids, which is effective against breast cancer. This is also a good source of vitamin C helps the body against heart disease. Vitamin C is also very good for the skin, bone and tissue. To reduce pain, use big lychee fruit, cut in half then boiled over and dry it.It will reduce swollen glands in the body with a dose of 3-6 grams per day in the form of decoction. 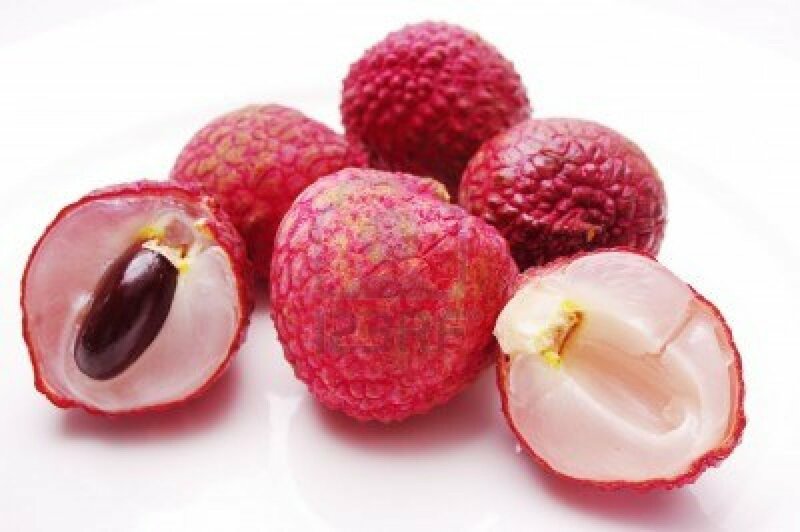 Lychee– one of Best Vietnamese Food - is rich in fiber, a must-have nutrient to promote regular bowel movement. Peel it then soak with sugar and put it in the fridge. Peel it, cut a little bit then pour in some warm salty water and pour out right away. Cook some sugar water then let the sugar water cool down, put the lychee in to soak. This way you can preserve it for a month. Put it in the freezer and only take it out when eating. If you like juices, then grind it, put it in the freezer. When you want to eat, just take it out, add a bit of sugar (some milk if you prefer it that way).